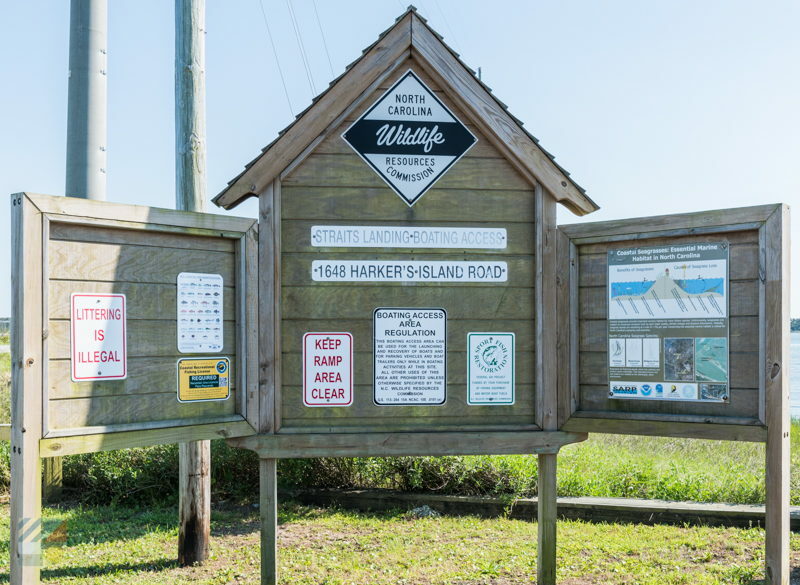 Harkers Island visitors who want to enjoy a waterfront expedition or just a little time on the sand can head to the Harkers Island Beach and Boat Ramp. 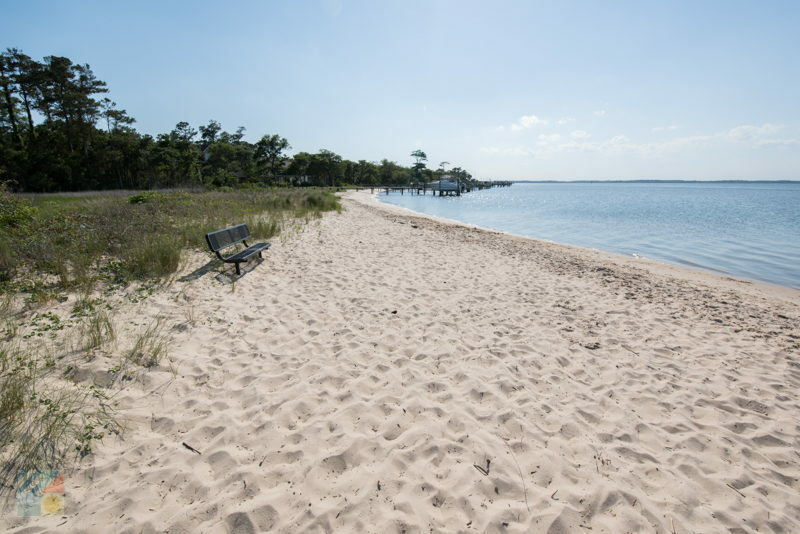 Centrally located along the main road that heads to Harkers Island, this popular local spot features plenty of great views, miles of water to explore, and plenty of sunny fun. 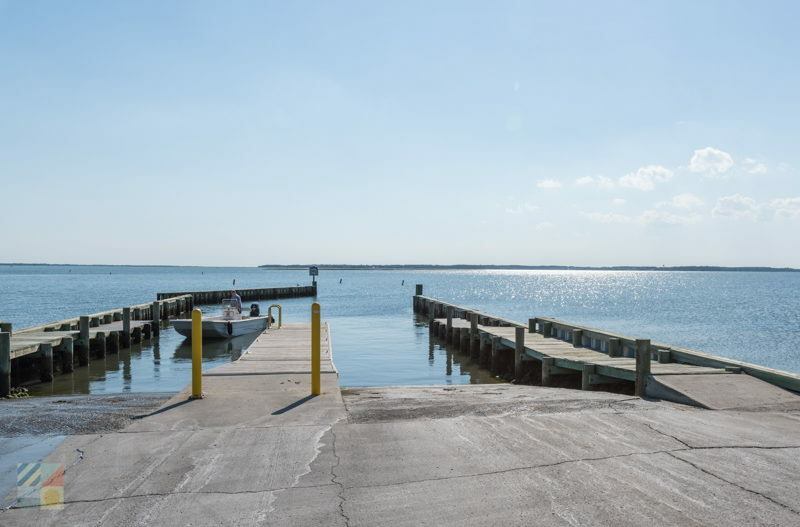 The Harkers Island Beach and Boat Ramp has several concrete launching lanes on the edge of Straight’s Landing, and from here, visitors can paddle or take a cruise to the North River, the Back Sound, and even the outlying Cape Lookout National Seashore and South Core Banks. 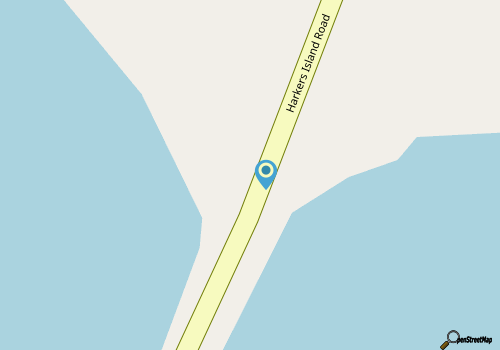 (Several kayak shops are also located nearby for rentals and / or seasonal tours.) 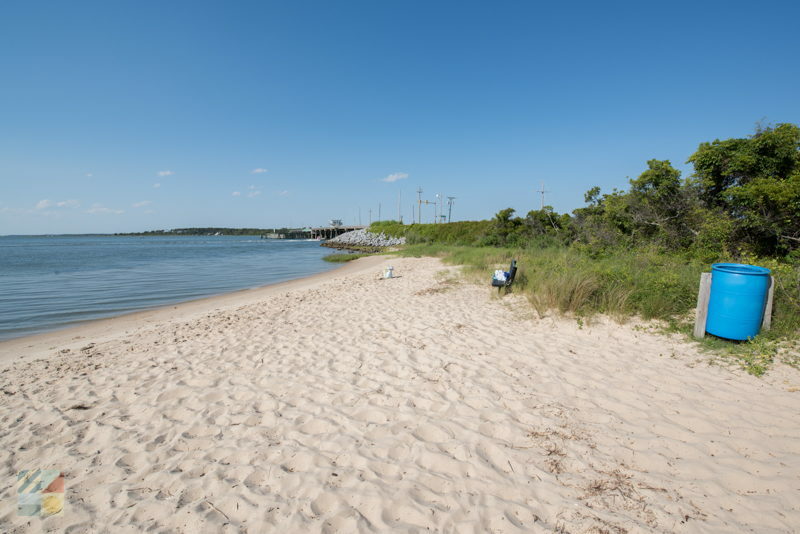 In addition to the on-site boat launching area, the area is also home to a small but sandy beach that leads to shallow waters, and which is a popular destination for fishing, splashing around, and just relaxing with a panoramic water view in the not-so-distant background. 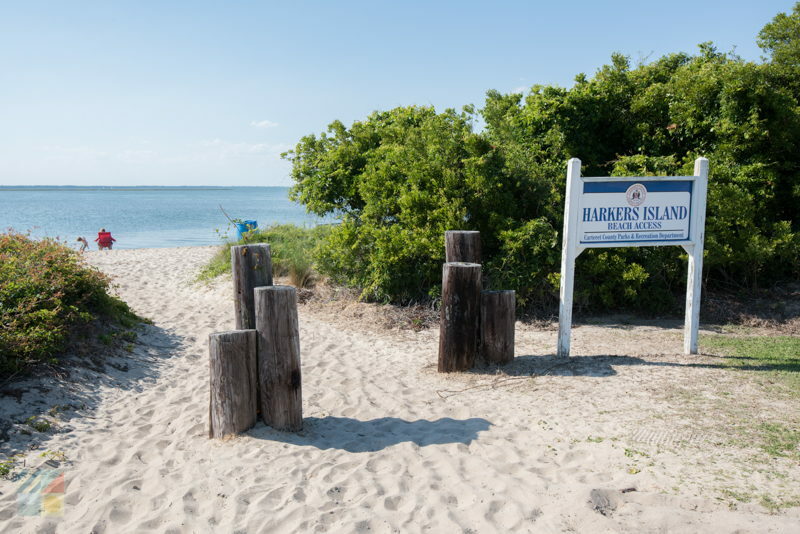 Easy to reach for both Beaufort and Harkers Island visitors, and featuring plenty of parking at the water’s edge, the Harkers Island Beach and Boat Ramp is a somewhat secluded but stunning destination that will attract water-loving locals and visitors alike.